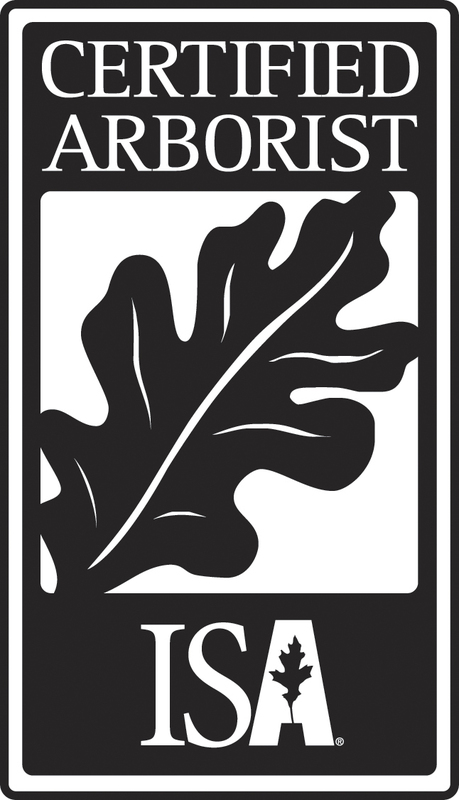 Tree risk assessment from New Leaf Tree Services Inc and certified arborists Peter W. Madsen and Caleb R.C. White is a vital and important thing for every home owner to have their trees evaluated by a certified professional tree care person. We offer 3-levels of services to identify and diagnose potential risks, along with a plan to mitigate those risks. With ice storms, Nor'easters and hurricanes increasing in our area, downed trees and limbs causing power-outages and damage to assets are becoming more common. Level 1 Assessment is performed by walking or driving by a tree and looking for obvious defects, hazards or problems. Level 2 Assessment involves a detailed inspection (from the ground) of the site and the tree, including the root zone, the trunk, the scaffold branches and the upper canopy. This assessment also considers potential targets that may be impacted by tree failure and the possible consequences of failure. The Level 3 Advanced Assessment involves a more thorough examination of specific defects, tree parts or targets. Specialized tools are often used in an advanced assessment. Examples, include resistance drilling devices, sonic imaging devices, air tools for excavating roots, etc. The use of these tools requires special training and the ability to interpret the acquired information. Advanced Assessments are most often performed by arborists (us!) with experience in the use of these specialized tools, as well as an understanding of tree biology and biomechanics. We offer tree resistance testing using our cordless resistograph tool. Using a small drill bit we can drill into a tree and create a profile of the drilling resistance within a tree, which can then be evaluated for cracks, hollow's, and rotten areas. A large, seemingly healthy tree can pose significant risk to a nearby house if it is not structurally sound in it's interior, and this tool allows us to better evaluate that possibility.